Let SHERLOCK put the experience of over 10,000 home inspections to work for you! The Most Trusted name in Home Inspections. 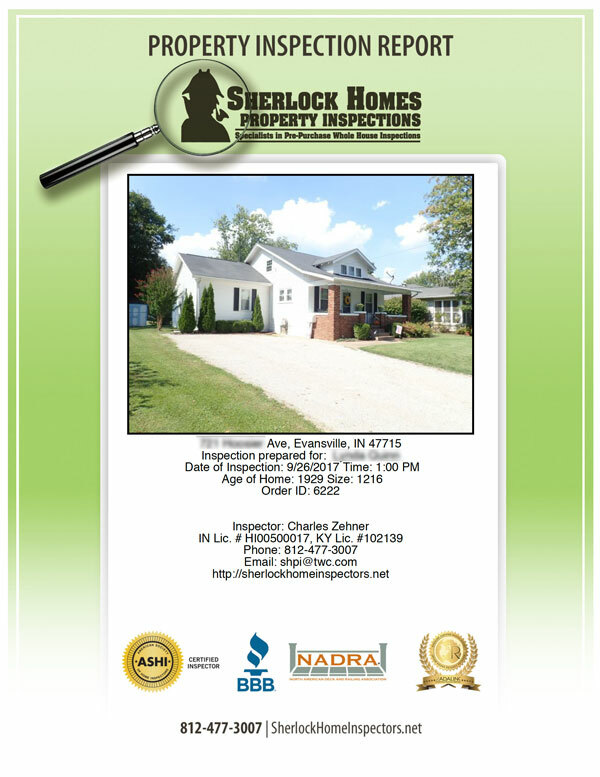 SHERLOCK HOMES PROPERTY INSPECTIONS is the most trusted name in home inspections in the Tri-State area. 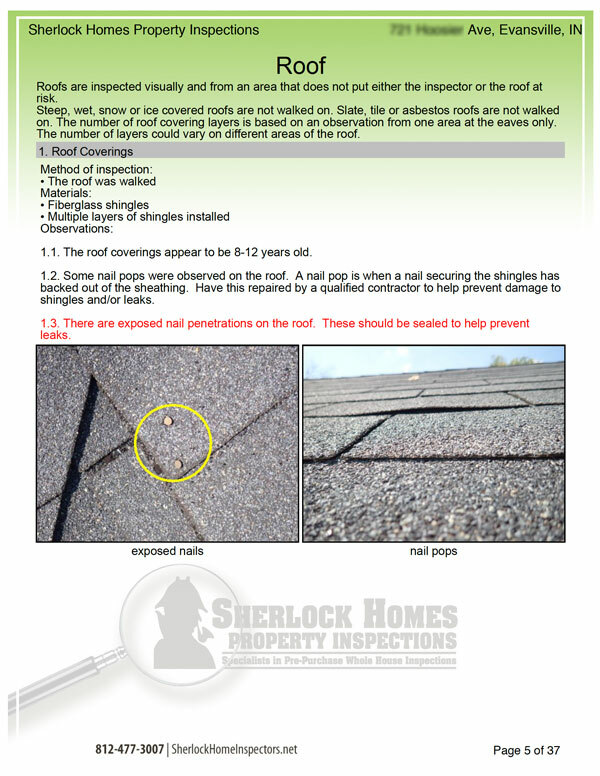 Let SHERLOCK put the experience of over 10,000 home inspection to work for you! Our Master Inspector, Charles Zehner, is licensed in Indiana & Kentucky and personally does each and every inspection. What is a PRE-PURCHASE WHOLE HOUSE INSPECTION and why do I need one? Purchasing a new home is a huge decision for most families. 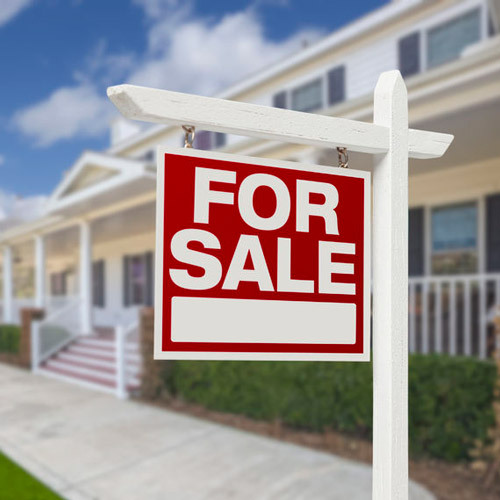 Whether it’s your first home, your last home or your only home, you need information about the condition of the home that you’ve decided to buy so you can make educated decisions. This is where we note construction defects, decay and insect damage. If your home doesn’t have “good bones” nothing else matters. 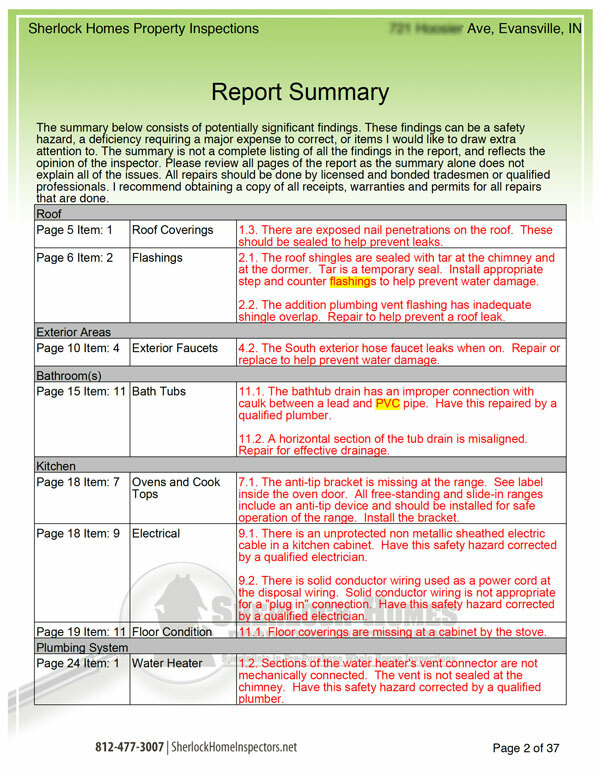 Common deficiencies in this part of your inspection could include improper installation of the roof coverings and flashings, missing or failing flashings, water damage to chimneys, wind and hail damage. Gutters are inspected to make sure that they’ll carry excess roof drainage away from the foundation too. This will include how much insulation is installed in the ceiling of your home and if more insulation is recommended. 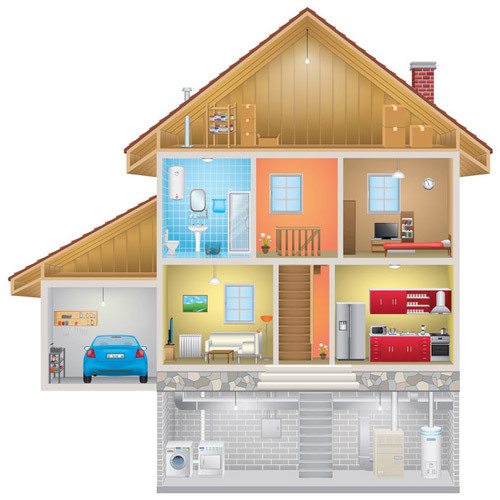 We also identify areas of missing insulation and improperly installed insulation. We operate the equipment as temperatures allow and inspect it for safe function. We’ll check for leaks in all accessible areas, for functional flow and functional drainage. We’ll inspect the wiring and components in all electrical panels and sub panel, visible wiring methods and components and many of the homes receptacle and lighting outlets. 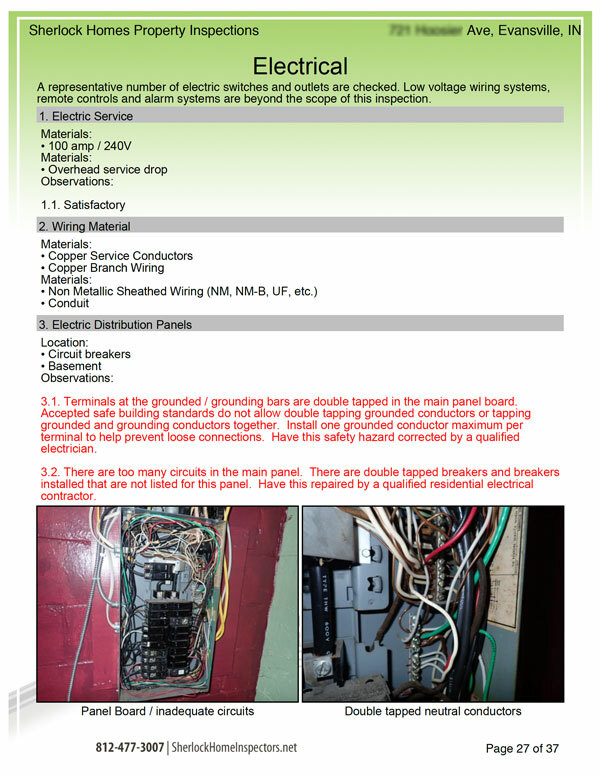 Electrical systems in homes are often unsafe / homeowner installed wiring. This will include an evaluation of the grading, drainage, sidewalks, driveways, patios and decks as well as cladding, trim fascia, soffits and fascia. The interior of your new home is where you’ll be spending most of your life. We’ll look closely at the windows, doors, walls, floors and ceilings. We will also inspect the major kitchen appliances to check operation of their basic functions. Garages are inspected too including the vehicle doors and operators. Your garage door is the heaviest moving object in a home. 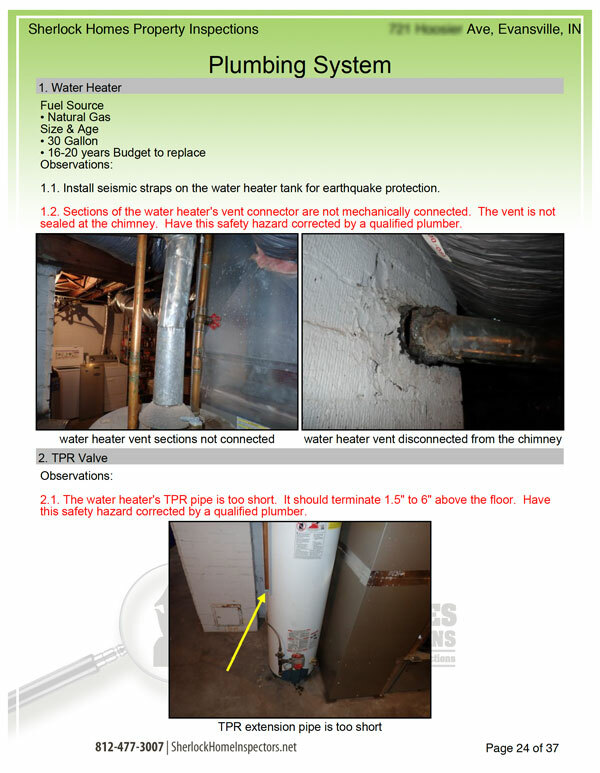 Safe installation and adjustment is critical. Home Inspections are Perfect for SELLERS Too! Although whole house inspections are normally done for buyers, it is a great idea to do this same inspection before a seller lists their home. A seller can address deficiencies in their home by repairing them or by disclosing them to a potential buyer. It is not a good day to find out you have $5000, $10,000 or $20,000 dollars in necessary repairs after you’ve already agreed to a sale price. Schedule your House Inspection Appointment Today!